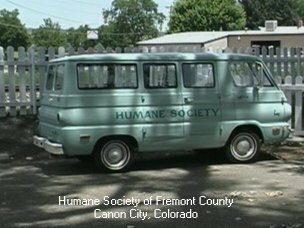 The APA is proud to have been working with the Humane Society of Fremont County since 1995! The APA is committed to promoting responsible pet ownership and supporting our nation's Humane Agencies. APA's humane programs are thorough, unique and valuable, offering realistic value for the pet owner, pet and participating facilities. There is never any charge for humane facilities to participate in APA's humane programs. There are never any fees, commissions, or costs. 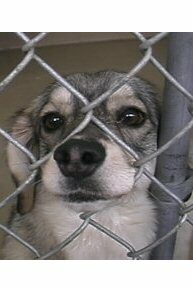 The Humane Network - A description of services and donation programs currently available to Humane Agencies. To Access APA's Humane Network please fill out this form to receive your password. You must be a non profit humane agency that provides adoptions or fostering programs to your community. Participation in various programs is limited, ask your APA Humane Representative for details. Copyright © 1991-2010 American Pet Association / American Companion Animal Association. All Rights Reserved.